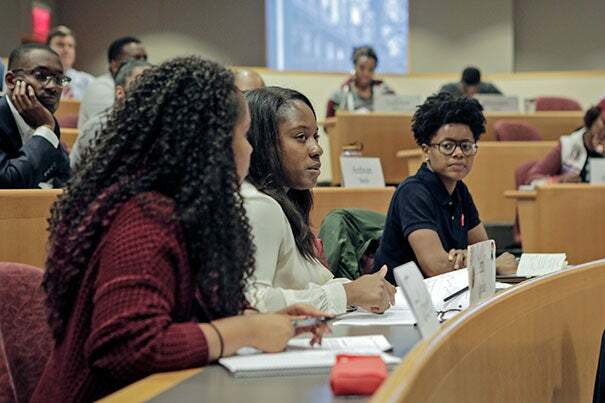 "When I was a student, we had 300 case studies our first year, and only one of those had an African-American protagonist,” said Steven Rogers, a senior lecturer whose course “Black Business Leaders and Entrepreneurship” was designed for the Business School. "The younger generation [of African-Americans] has embraced the philosophy that if you want success, you can be your own boss." 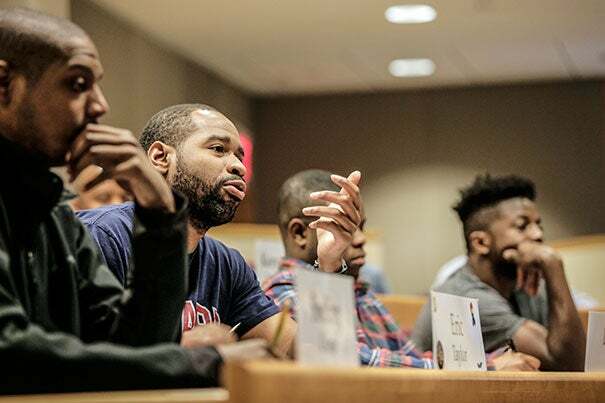 The course has already brought some big-name entrepreneurs to speak to Rogers’ students. The class got a chance to talk strategy with Linda Johnson Rice, the publisher of Ebony magazine. When she came to Harvard in February, Rice was deciding the future of the magazine, which, like most media publications, has come on tougher times. She needed to decide whether to sell the company, close it, or seek financing to keep it afloat. She’d already made her decision, to sell Ebony to a black-owned equity firm, but kept that hidden from the students until they’d attacked the problem in class. That kind of reaction is just what he’s aiming for, Rogers says. A Harvard study has found that single female M.B.A. students will minimize their career ambitions in front of men, including withholding their opinions, avoiding career-advancing opportunities, and offering to take a lower salary.